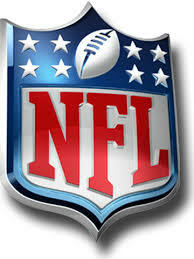 The 2013 NFL season is here! Like most football fans this is the greatest time of the year. The weather is cooling, the fall festivals are looming and football is booming! I am not one who predicts the future all the way through to the Super Bowl. There are just too many things that can happen to make an accurate prediction. But here at McCrearyBroadcasting we will try our hand at the week-by-week predictions. So, here we go. Baltimore is coming of a Super Bowl victory without Ray Lewis and Ed Reed on defense and sent Anquan Boldin packing. So this is a very different Ravens squad. Torrey Smith will have to step into a primary role at WR and Baltimore is scrambling to find a replacement for Dennis Pitta at TE. 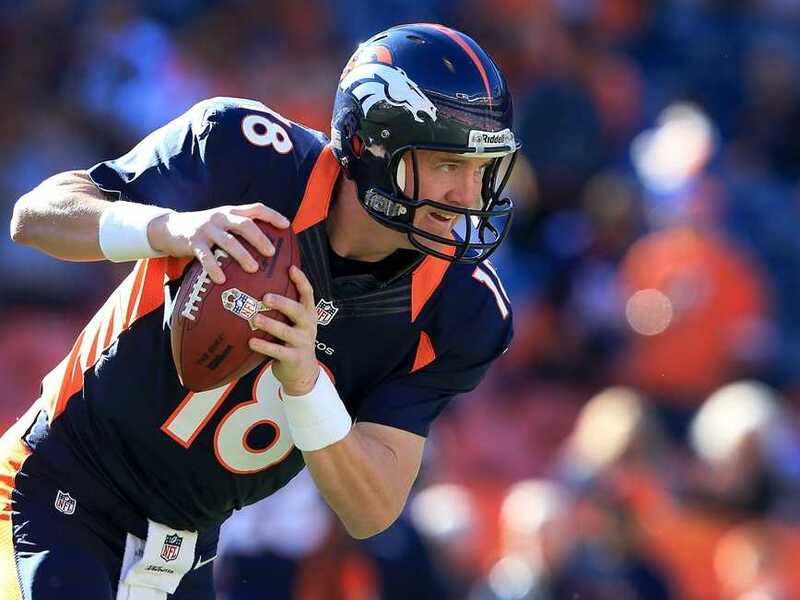 This makes the champs fresh meat for AFC favorite Denver Broncos. Even without Von Miller at LB, Denver has its leader in Peyton Manning and a team primed for a deep playoff run. Ronnie Hillman will need to make some noise at RB and look for Wes Welker and Demaryius Thomas to repeat targets for Manning. Defensively, Miller is out, but a fine LB in Wesley Woodard is still lurking. Dominique Rodgers-Cromartie is one of the best DB in the NFL and with Champ Bailey on the other side, the Broncos will be tough to beat. Denver doesn’t cover, but gets the win, 28-24. 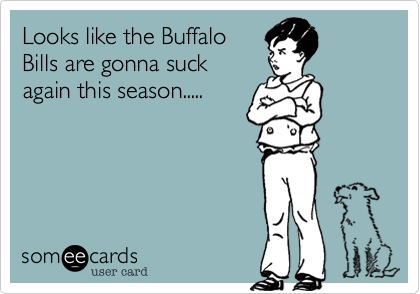 Ok, I would like to say that I give Buffalo a chance in this once, but I don’t, so I won’t. New England covers the spread. Patriots 38 Bills 10. The Seahawks and Panthers is an intriguing matchup. Seahawks had an 11-5 season, but didn’t win the NFC West. Russell Wilson was named the Pepsi Max NFL Rookie of the Year and Sports Illustrated Offensive Rookie of the Year. The question is will he have the often chattered “Sophomore Slump?” The ‘Hawks did add Percy Harvin to the receiving corps, but not much else. The Panthers finished 7-9 and the Cam Newton project rolls on with even more hype after throwing for 3,869 yards and 19 touchdowns. The rushing was there also as Newton traveled 741 yards, but frustrated Panther fans with 10 fumbles. A pick’em kind of game. Panthers escape with a win over Seattle. Panthers 24 Seahawks 20. The line is three on this game, but it feels very different. The Bengals are a popular pick to win the AFC North after back-to-back playoff appearances. The big question is QB Dalton, Andy. Will Dalton stay healthy and make good decisions while in the pocket? Another Pick ‘Em, but Bengals win on the road. Bengals 27 Bears 13. A true “Pick” in the betting world means this game between the Dolphins and the Browns may be good. The last time the Dolphins made the playoffs was 2008. But the Browns have averaged only 5.2 wins per season in the last 14 years. Add in the awkward situation with the Browns new owner Jimmy Haslam (his house was raided by the FBI in April) this should be a breeze win for Miami. 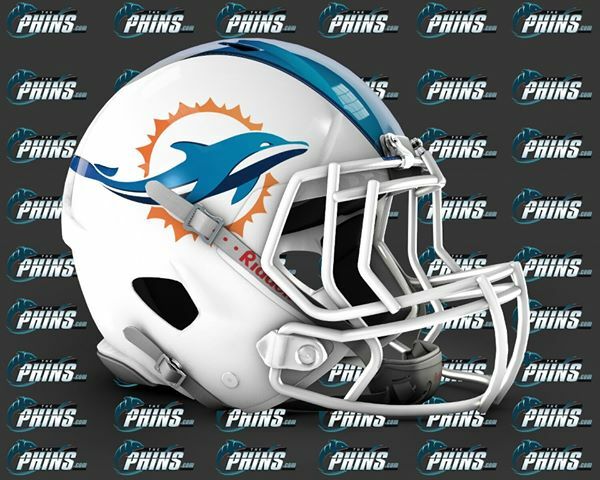 But hold the phone, what the hell did Miami do to the lovable dolphin with the little football helmet on their logo. The new Miami Dolphins logo is terrible and for that reason. Brown pick up a win and demoralize the new look Dolphins. Browns 17 Dolphins 13. 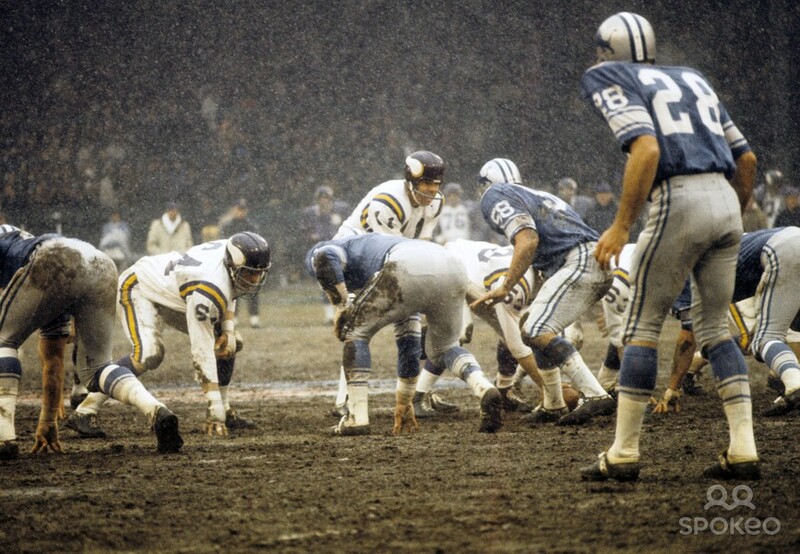 An old school match-up of the NFL Black & Blue Division. Vikings and Lions is a classic NFL game that will two of the most talented players in the NFL. Unfortunately for the Vikings, both play in Detroit. Calvin Johnson and Suh, Ndamukong. The Lions put on a show and hold the Vikings to a field goal. Lions 31 Vikings 3. Could Andy Reid be the coach that the Chiefs have been looking for? No one can replace Hank Stram, but Reid just might come close. A new beginning for Reid and his new QB Alex Smith. And, you have to be happy for DeWayne Bowe who finally gets a chance to be on a winning club. As for the Jaguars…their helmets are ugly and they lose. Chiefs 21 Jaguars 13. The premier match-up of the week occurs in New Orleans as part of the NFC South’s brutal conference play. The Falcons are now considered one of the most talented teams in the NFL. Matt Ryan, Julio Jones, and now Steven Jackson make up a potent Falcons offense. For New Orleans, HC Sean Peyton is back and he will bring some serious swag. Saints 31 Falcons 30. Posted on September 5, 2013, in Uncategorized. Bookmark the permalink. Leave a comment.